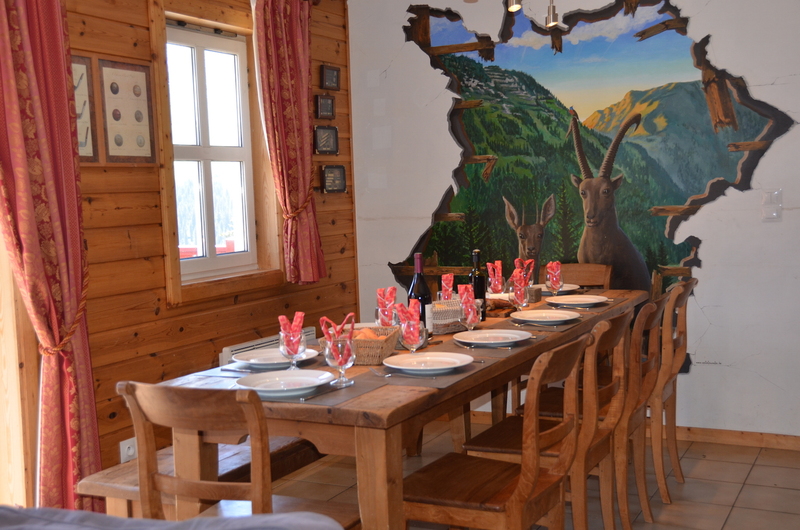 To book your stay at Chalet 1 in Flaine, we’d like to redirect you to AirBNB. Click the logo to proceed. We only book through Airbnb.